A Tesla owner went "full send" over a railroad crossing catching big air as our video below illustrates. 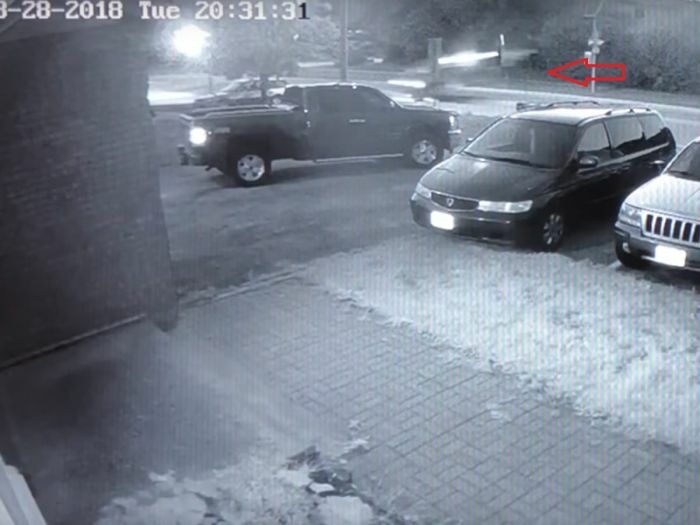 The image above is blurry because the Tesla was going so fast the security camera could almost not detect it. Following the jump, the driver crashed ending up on school property and injuring himself.